841 Customers have purchased this product. 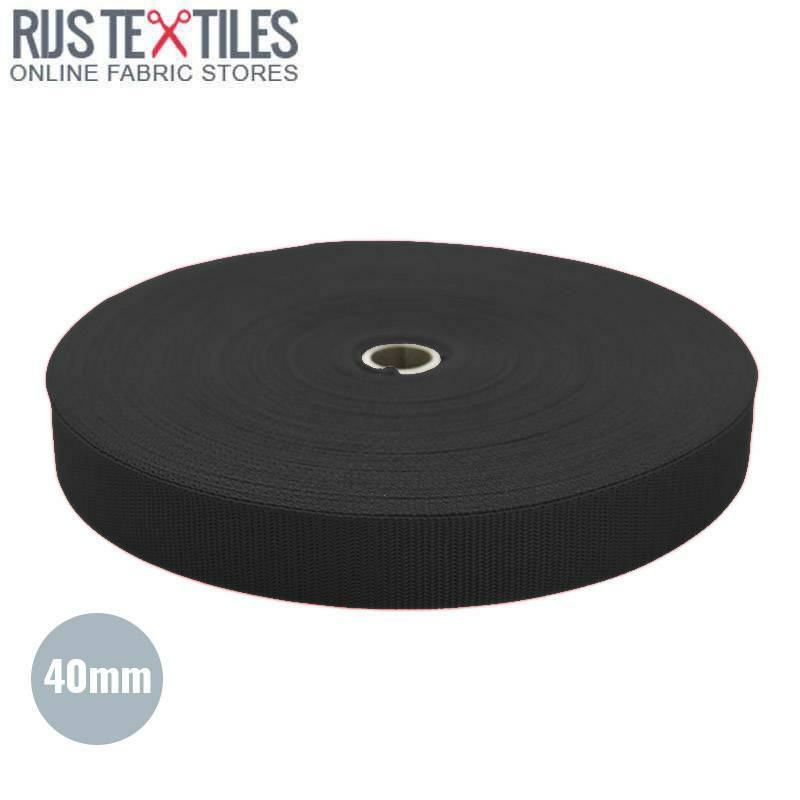 Buy polypropylene webbing black 40mm (per meter) online. 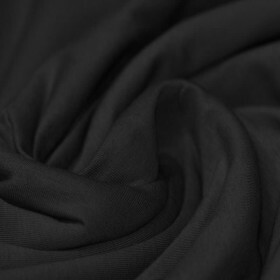 Information: The polypropylene webbing black 40mm per meter is used to create bags, straps, handles, reinforcements, sporting goods. This polypropylene webbing is possible to use outdoor. Because polypropylene is weather-resistant and therefore does not soak up water. ≥ 50 Meter € 0.35 Incl. Tax. ≥ 250 Meter € 0.28 Incl. Tax. ≥ 50 Meter € 0.90 Incl. Tax. ≥ 250 Meter € 0.60 Incl. Tax.